We can help you find the perfect fit for your ears and your budget. Simply call 1-800-301-3137 for expert advice.  Thinking of Buying Hearing Aids Online? I Did! WHY DOES MY VOICE SOUND SO ODD? IS IT NECESSARY TO WEAR TWO HEARING AIDS? HOW CAN I PREVENT WHISTLING (FEEDBACK) PRODUCED BY HEARING AIDS? 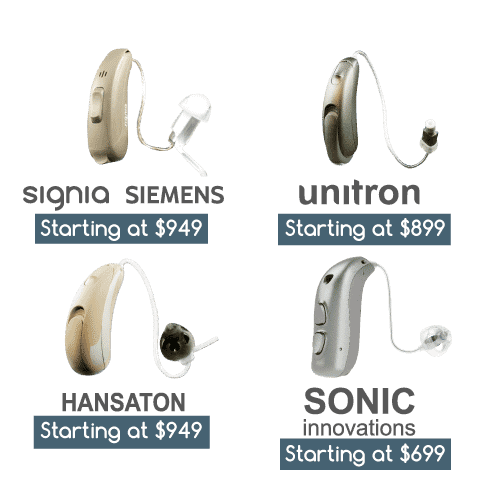 Welcome to Precise Hearing - your one-stop source for saving hundreds - even thousands - on discount hearing aids and hearing aid parts from brand names like Signia, Sonic, Unitron and Hansaton. We have been in business locally for more than 20 years and have been providing better value to the hearing impaired online for more than 14 years. You can purchase with confidence from Precise Hearing because we are a BBB A+ rated US company. 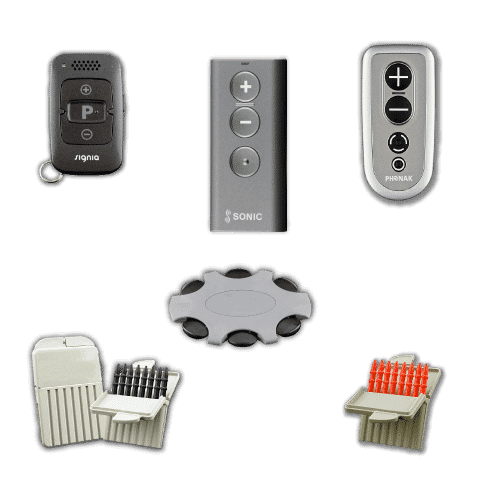 We provide you with the best in hearing aid technology as well as hearing aid accessories and batteries for most major brands. We also provide a wide variety of hearing aid articles to assist you in learning more about hearing aids. Please call us at 1-800-301-3137 if you have any unanswered questions or need any assistance. We are here to help!